And we’re back again with the Swifts! We’re nearing the end of house 003 finally! 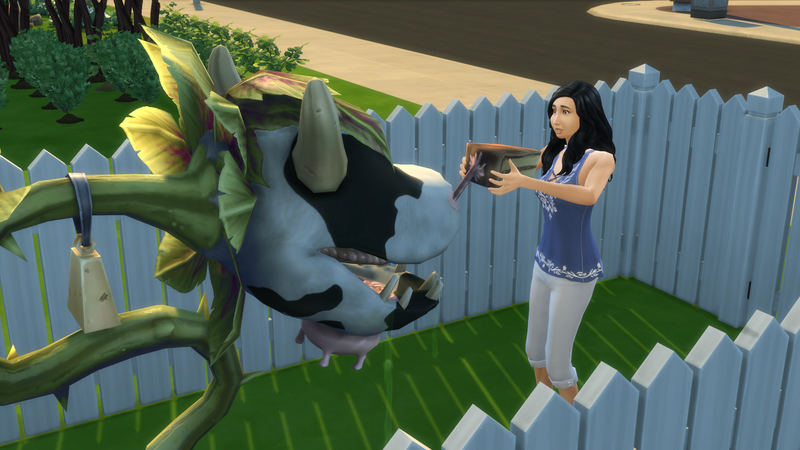 We’re just 4 essences away from completing the cowplant goal, and then all we have to do is wait for Hailey to grow up! 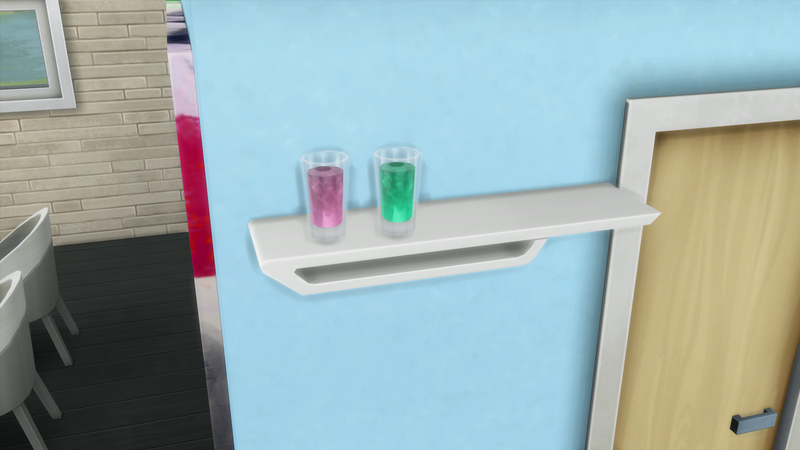 Well, that’s enough of this, let’s get to the good stuff! 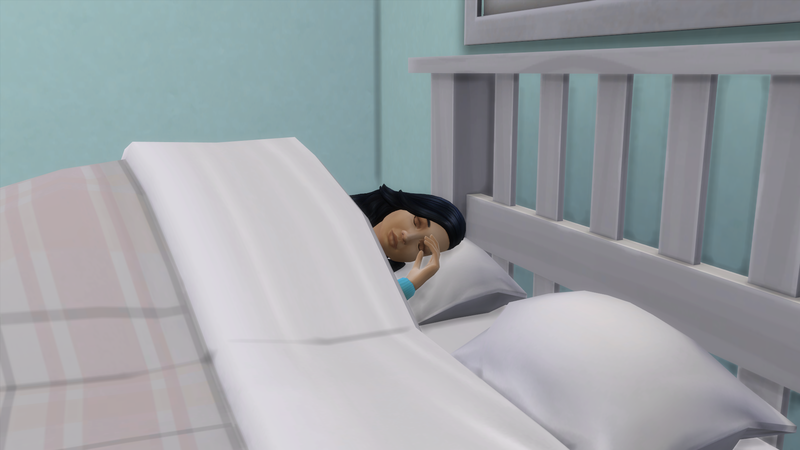 Eliza looks so peaceful while she’s sleeping. No boys to bother her here! 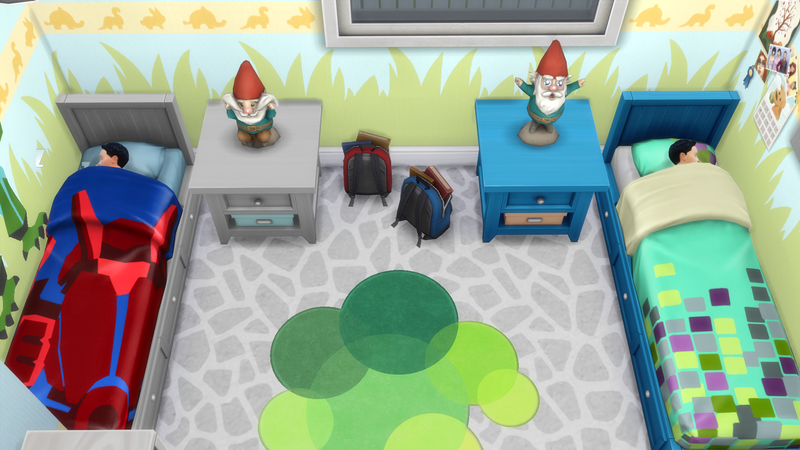 And Aiden and Lucas are sleeping! The family is being super boring right now. Kellen’s awake though! 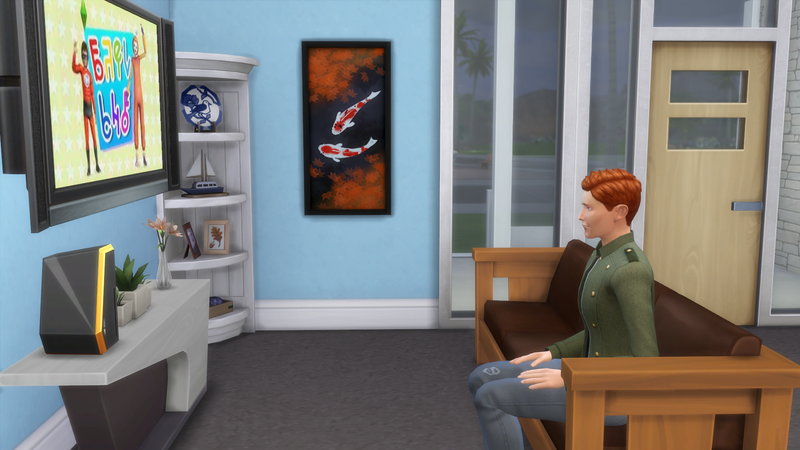 Watching the kid’s channel… Weirdo. Oh! Have fun, Kellen! 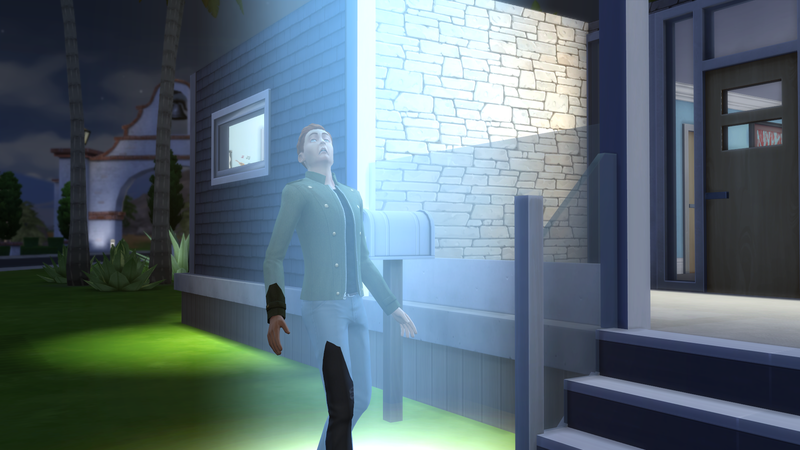 I’m super glad that finally someone other than Carly in my 100 baby challenge got abducted! It’s about time! 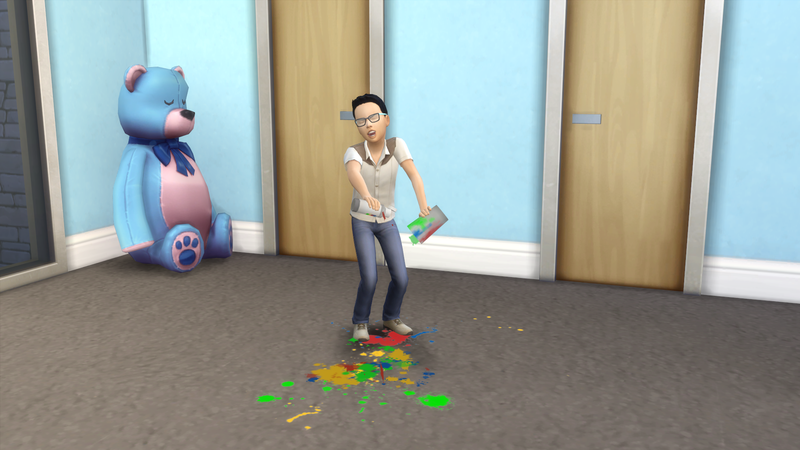 lolz, it looks like he had lots of fun! 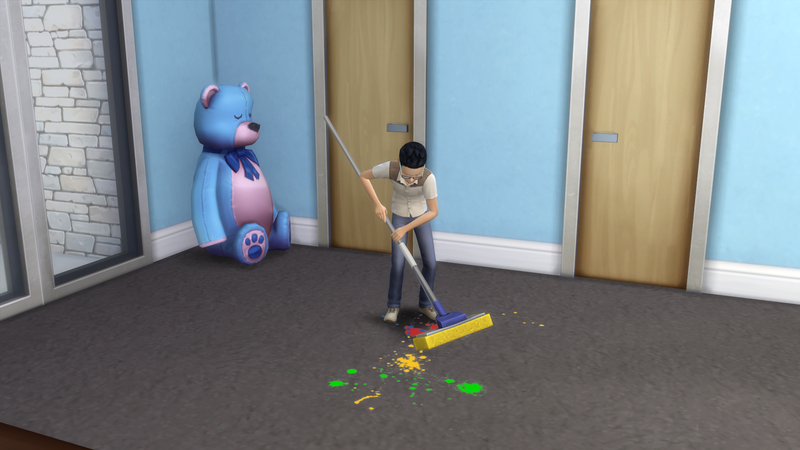 I guess, it’s okay though… only because he cleaned it all up. 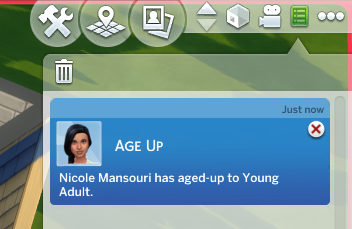 Nicole aged up! 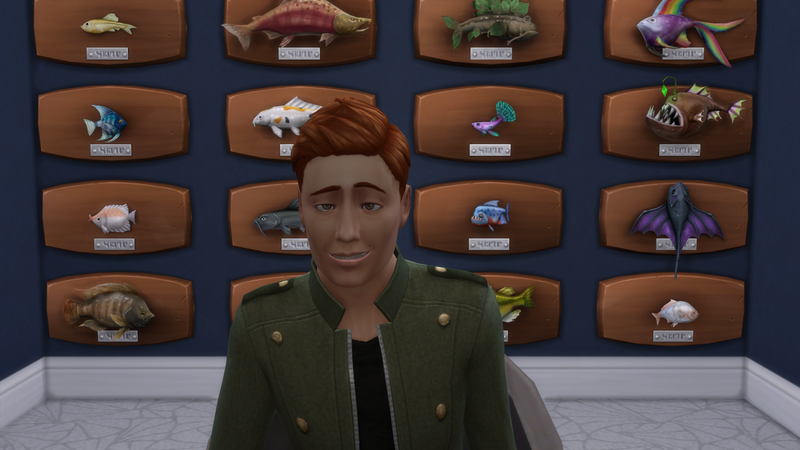 Hard to believe that Dempsey’s oldest just turned into a young adult. Kellen’s turn this time! let’s hope he doesn’t die! Wooooo! Up to three! 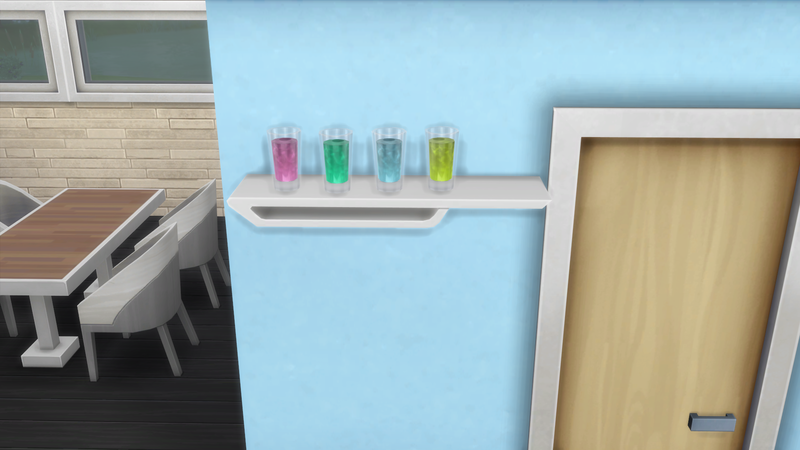 We only need two more! 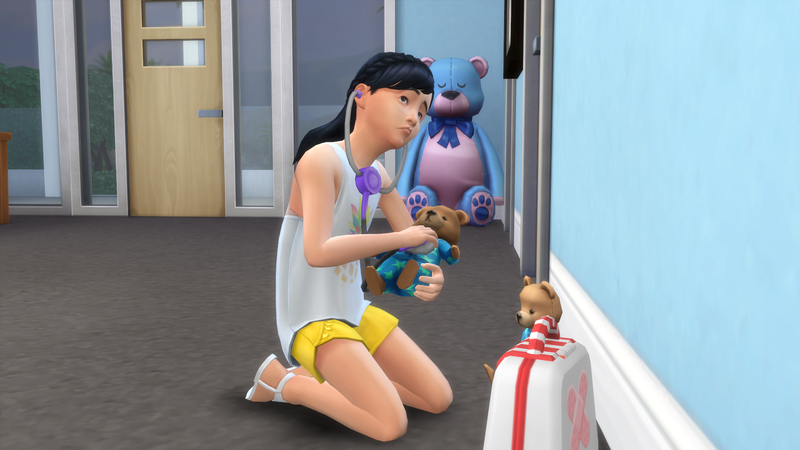 Hailey’s practicing her empathy by playing with the doctor bear! Alien baby, interesting! 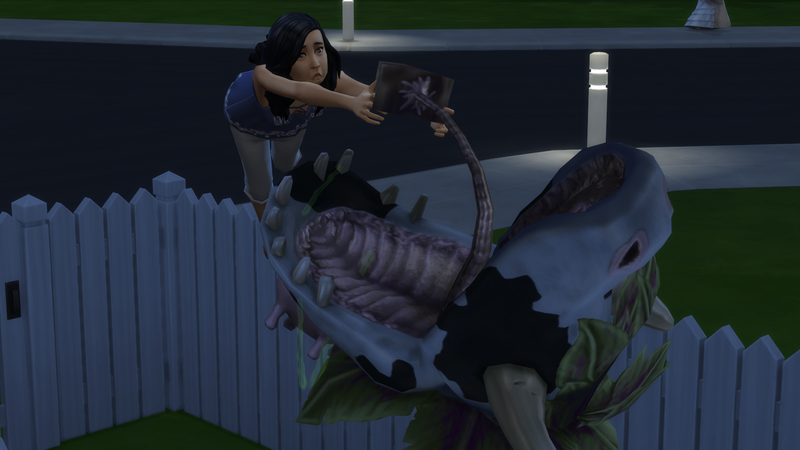 And I love all the pics of poor Eliza being yanked into that cowplant! 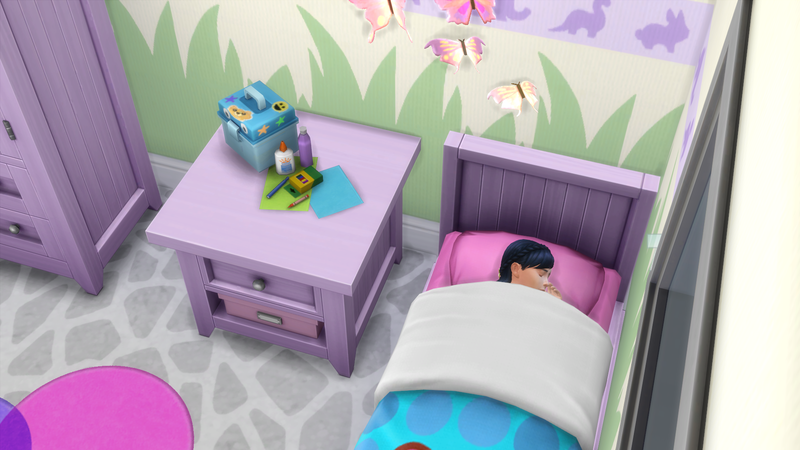 It has been a LONG time since I had an alien baby! 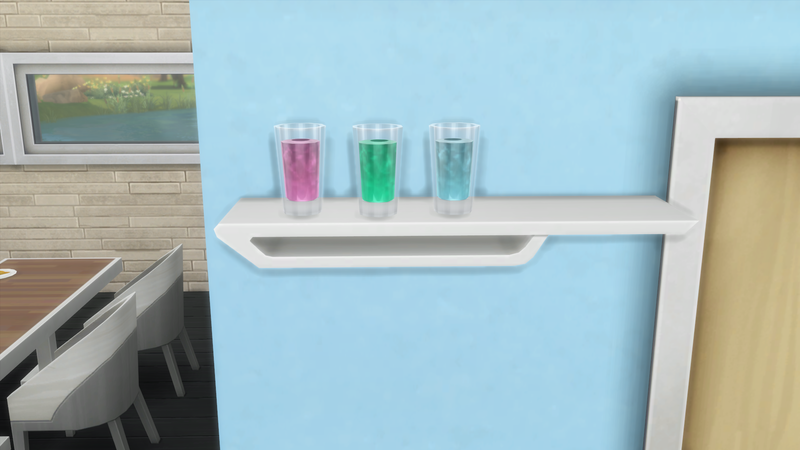 I think my last one was before I started all these challenges! So I’m excited! 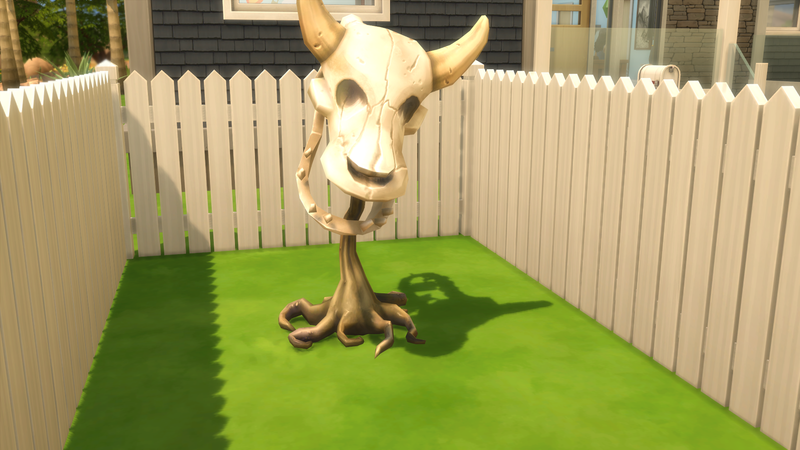 The cowplant is dangerous. 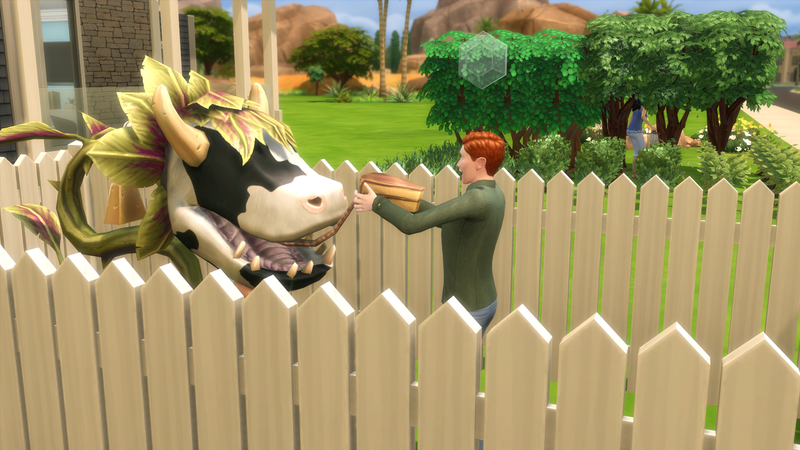 Glad he cowplant didn’t eat anyone! 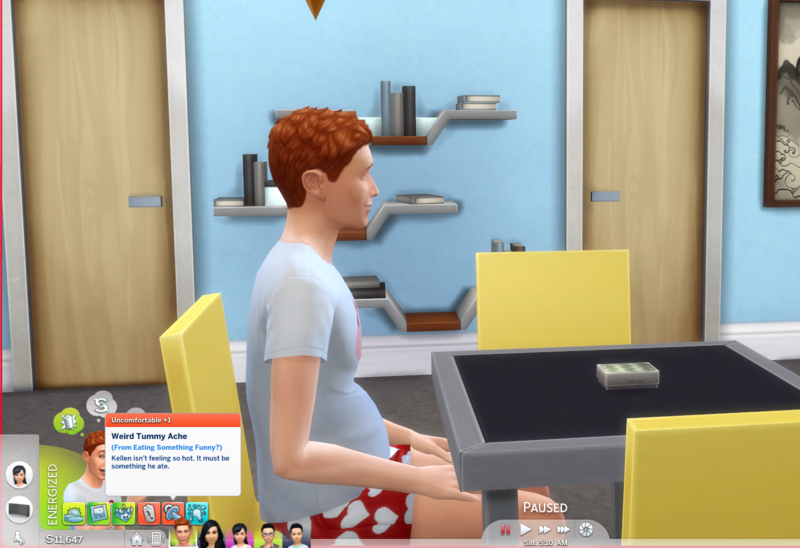 How fun you will get an alien baby! Oh no! 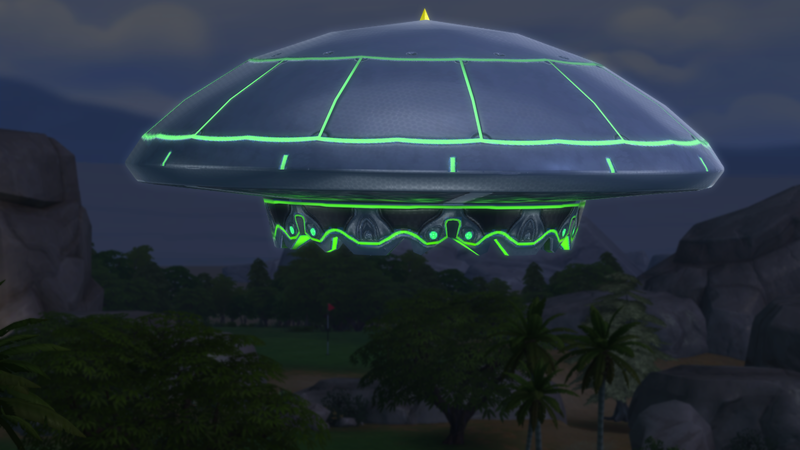 An alien! 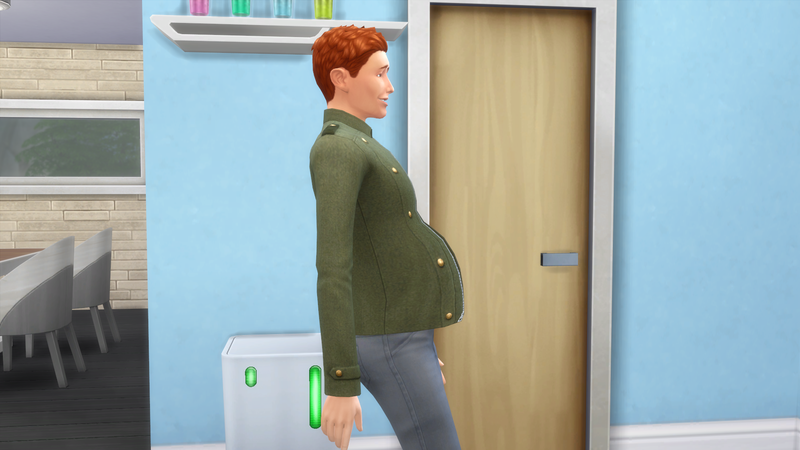 So funny when the dudes are pregnant, though. And Mr. Jingles!